Furoshiki… is one tradition I would love to share in hope to keep this folkway alive that has more than 1,200 year old history in Japan. 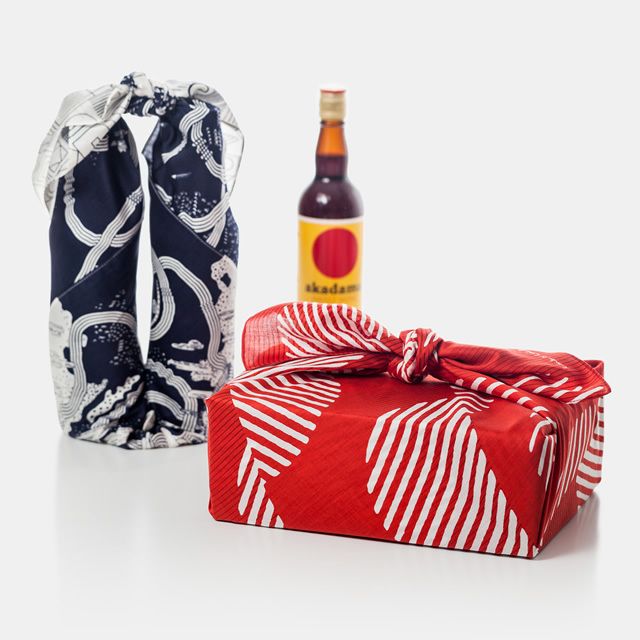 It was used to wrap/carry all sorts of things (e.....verything) until plastic bags and paper bags came along. 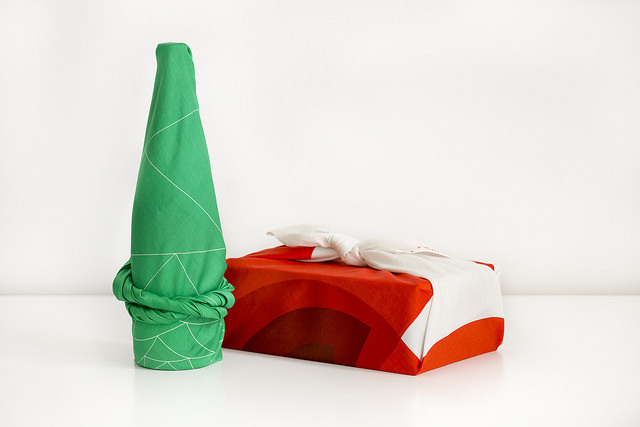 But with the increased awareness of waste reduction rises Furoshiki is making a come back as an Eco-Friendly wrapping cloth. 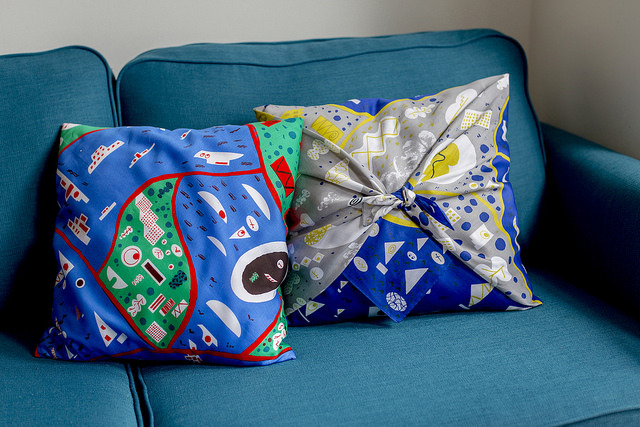 You can find and use fabric from the op-shops or cut up old sheets. A fabric that is not too thick yet strong is best. It is used as a way of supporting ecology. 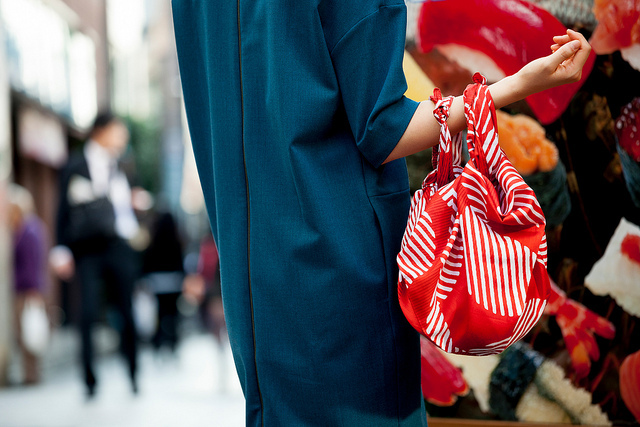 Because some designs are so appealing Furoshiki is also being used as scarves and hair bands. 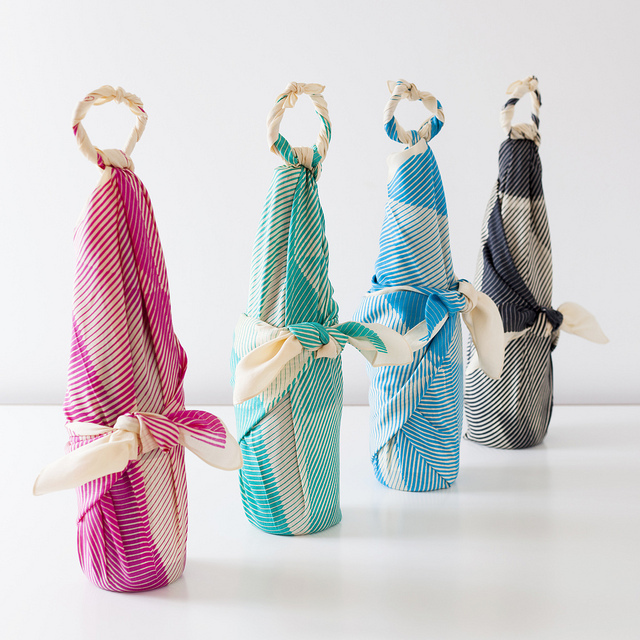 By folding, twisting and knotting in a variety of ways, the same Furoshiki could become the ideal carrier for a watermelon, a book, bottles, gifts etc.. Enjoy the videos!! 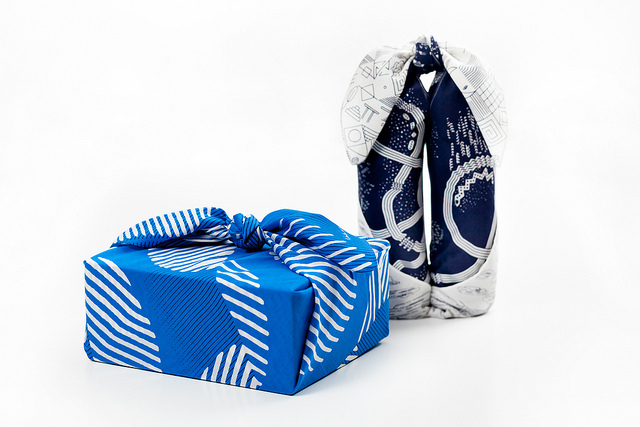 Get a Furoshiki HERE!